Barack Obama: We are what we learn -- On September 8, 2009, President Barack Obama gave a speech directly to America's students. Students tuned in from all across America, from kindergarten to 12th grade as he spoke. The President's words echo the same things parents tell their kids everyday: Do your best. Be your best. Don't give up. Do your homework. Get an education. Watch the video of his talk and the PSA of NASCAR drivers encouraging kids to get an education. Check out the links to the transcript and related classroom activities. 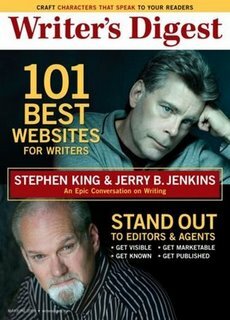 Stephen King & Jerry Jenkins: An Epic Conversation on Writing -- If you're a writer, and do not already subscribe to Writer's Digest magazine, then articles such as the Stephen King & Jerry Jenkins interview in the May/June 2009 issue might just convince you to do so. Both authors had much to share that made this a "must read" article on writing. I can't quote everything they said but have listed in this article some of the words that caught my attention the most. Online Contest Entries -- We're presently working on posting winning entries submitted for April of this year. Click the article title to view the page with winning contest entries. 2008 Winning Contest Entries -- We've listed the 2008 winning contest entries. Check out the RULES and submit your entry using the current entry form. GOOG-411 Google's 411 service is free, fast and easy to use. Give it a try and see how simple it is to find and connect with local businesses for free. 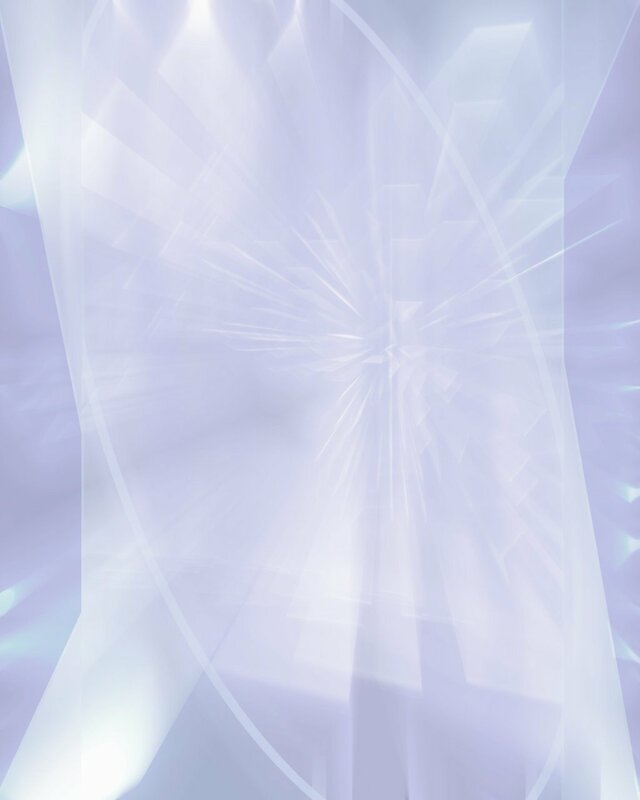 Ojolie's Card of the Month: Beautiful eCards & Service -- We're happy to introduce Ojolie animated eCards to our visitors. We have been looking for such a company for quite some time, a company that not only offers beautiful eCards but also has good customer service. This is what we've found in Ojolie. "Pa'lante" (Move on) by Willy Chirino. There's an inherent power in music to lift our soul out of the mire of daily living and unto a place where we can begin to see things more clear. That power is intensified when the lyrics, the words carried along by the rhythm, are words of life, of hope, of encouragement. This is what I found in Willy Chirino's single, "Pa'lante." NLAPW: National league of American Pen Women -- I wanted to share my excitement and let everyone know that I have been accepted as a member in the National League of American Pen Women! This is a pretty cool honor I'm getting in recognition of the work I've published over the years and the writing projects I've been involved in. 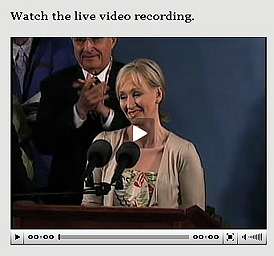 The Fringe Benefits of Failure, and the Importance of Imagination- J.K. Rowling, author of the best-selling Harry Potter books, delivered her Commencement Address at the Annual Meeting of the Harvard Alumni Association. Slumdog Millionaire: a MUST see movie -- If you haven't seen SLUMDOG MILLIONAIRE already, you must, you just MUST rent the DVD and see it. It's one of the best movies I've seen in a long time. It touches your heart on so many levels. Tender and chaotic, realistic and romantic, fast paced, yet with an exquisite sense of timing. Insult a man to sell a product -- Is anyone as tired as I am of seeing commercials making fun of men in order to sell a product?